Skiing and snowboarding photos from ski resorts in Michigan Summer. Check out the latest ski and snowboard photos from Michigan Summer ski resorts via the gallery below. 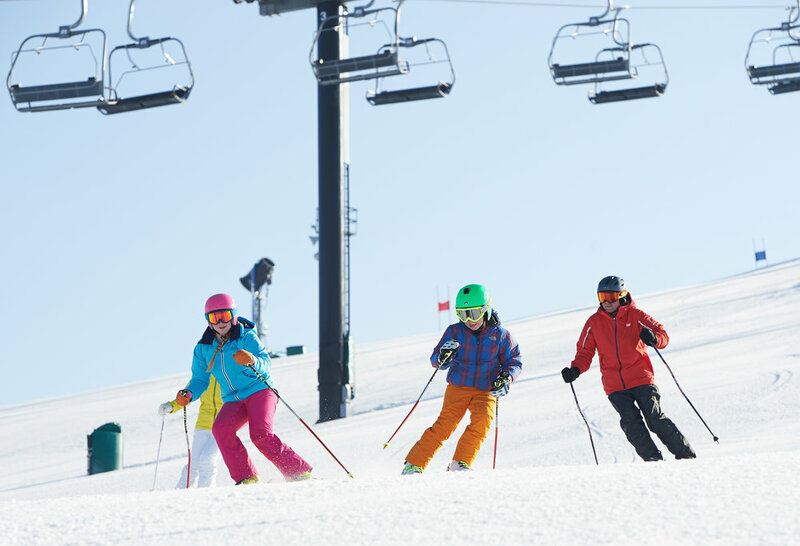 These mountain and skiing pictures are sourced by our editorial team, the ski resorts themselves, as well as uploaded to our OnTheSnow Ski & Snow Report Mobile App thanks to skiers and riders like you! 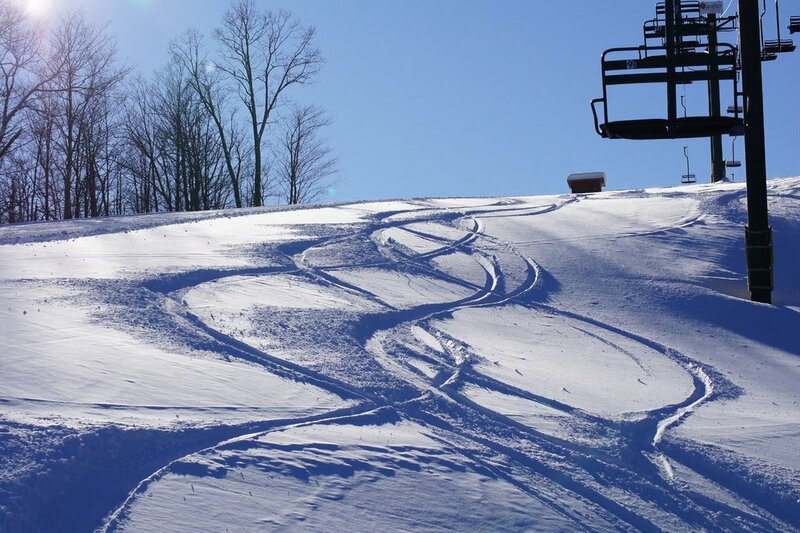 The firsthand comments and photos provide a crowd-sourced look at what's happening right now at Michigan Summer ski resorts, and anyone can upload a ski area photo using the app and see it live right here. Don't miss these up-to-the-minute skiing shots or the opportunity to contribute your own! 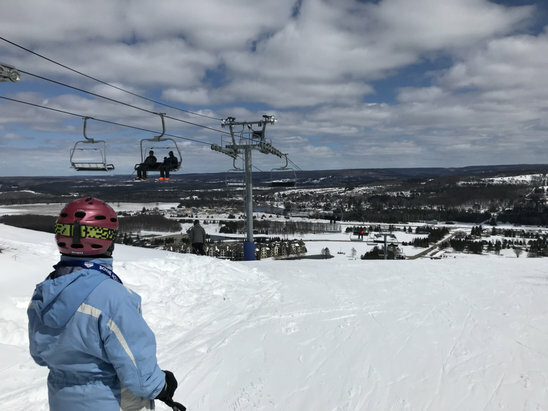 Boyne Mountain Resort - April 2018 skiing was perfect. 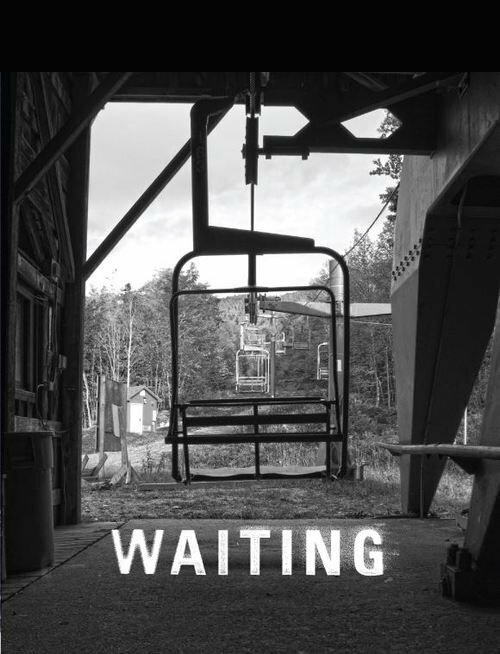 Ski Brule Winter is Coming! North McLouth Terrain Park at Boyne Mountain Resort in Michigan. 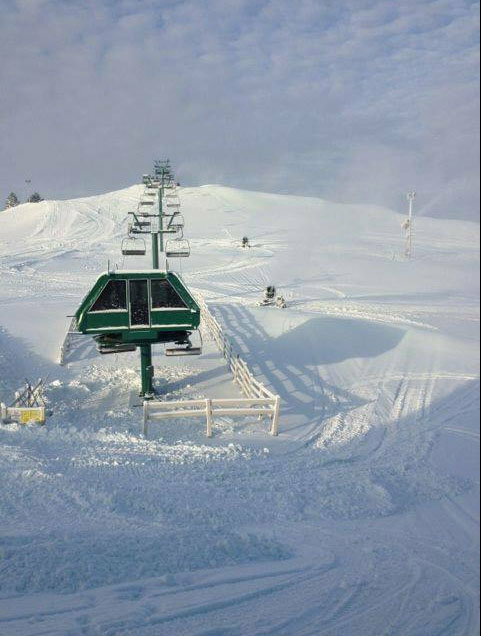 Midwest skiing at its best at Michigan's Mt. Brighton. 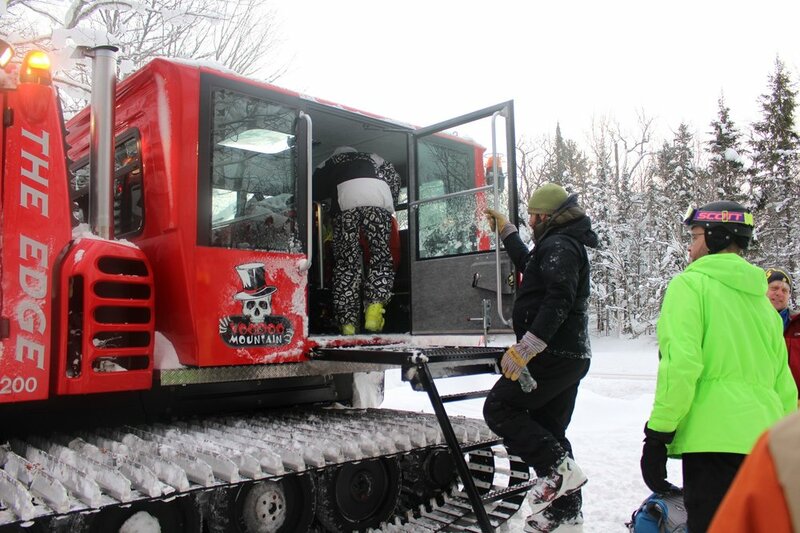 Skiers and riders load the snowcat on Voodoo Mountain. 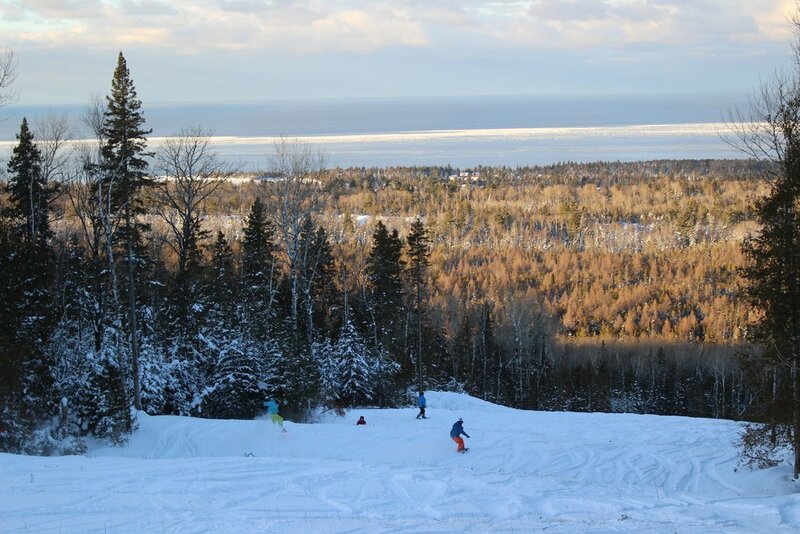 Snowboarders descend Voodoo Mountain with the sun on Lake Superior. 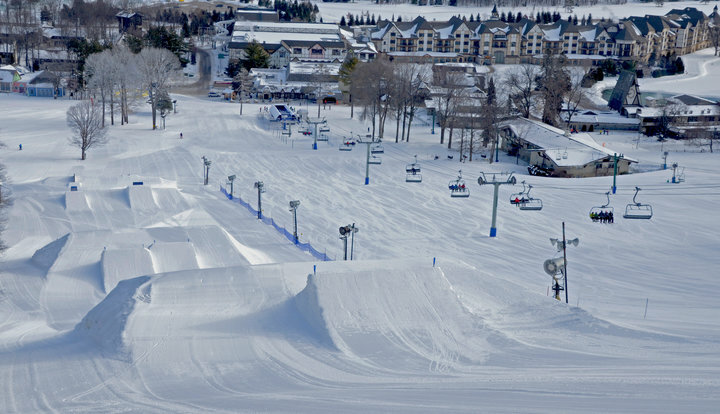 "I Ride Park City" Rail Jam this Friday! 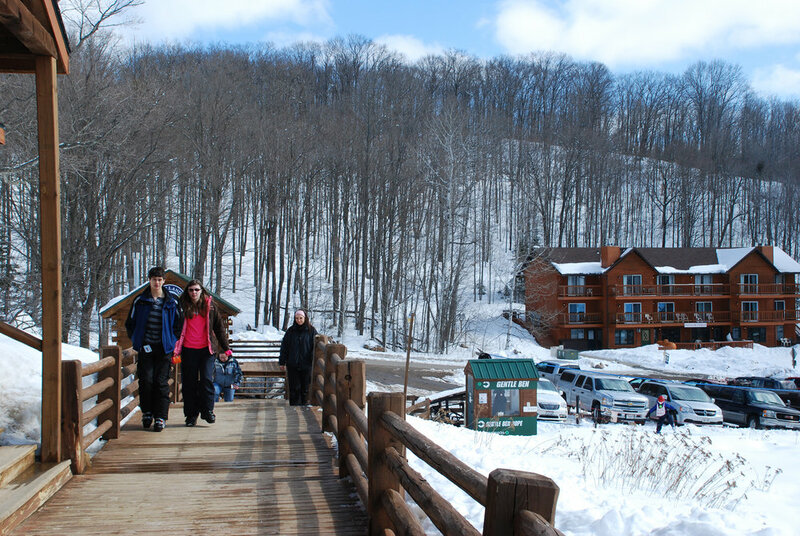 Find out what Epic looks like at Mt.Brighton! 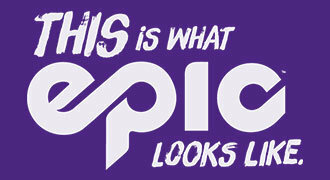 Copyright: See What Epic Looks Like on January 16th! 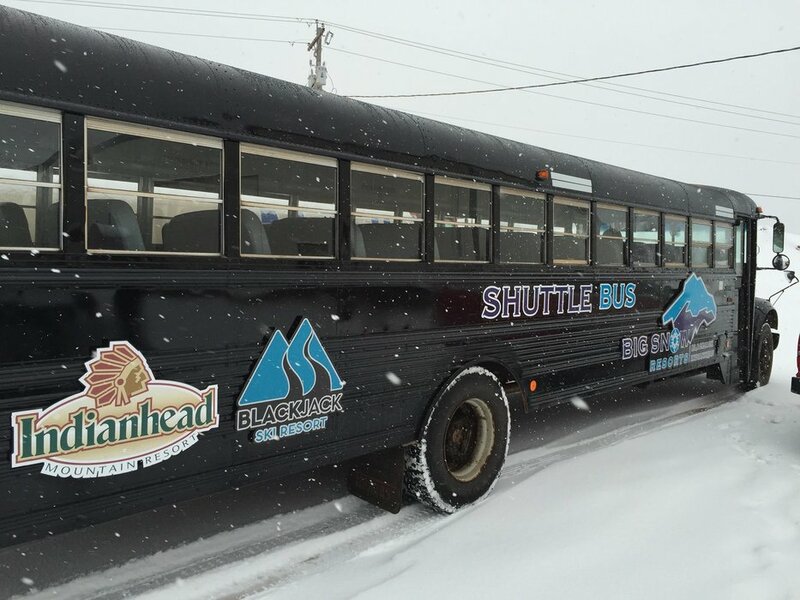 Big Snow Resorts runs a complimentary shuttle between Blackjack and Indianhead. Powder tracks at Blackjack Resort. 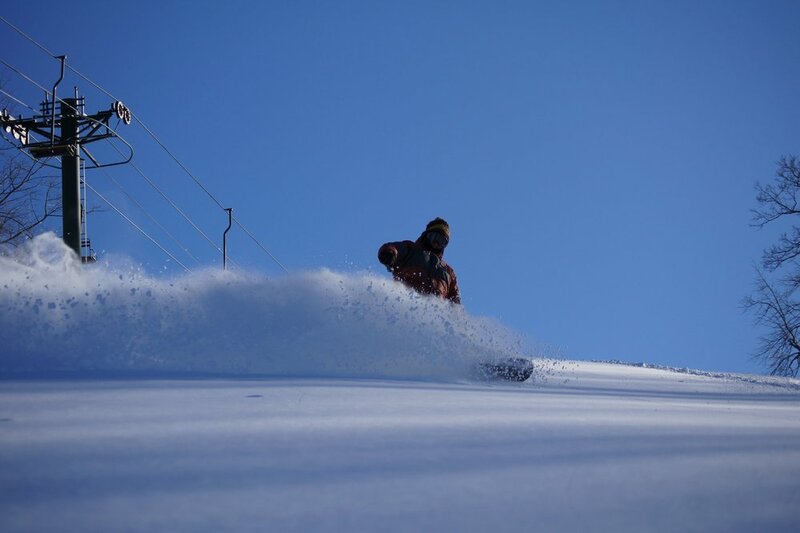 A snowboarder carves a wave of fresh powder at Blackjack. 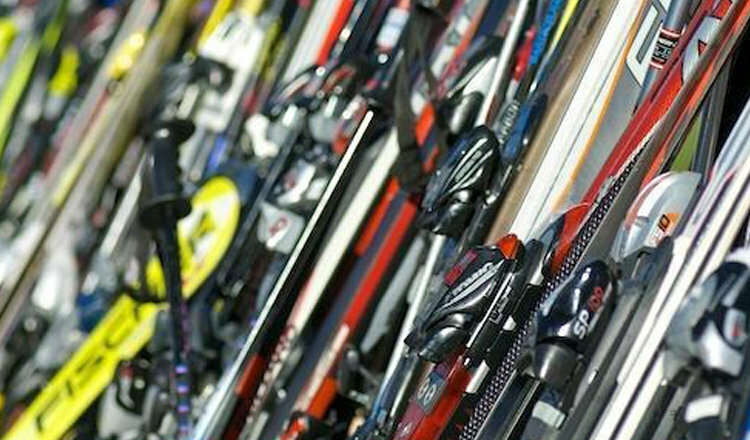 Try the latest equipment out at no charge at the Ski & Snowboard Demo Day! 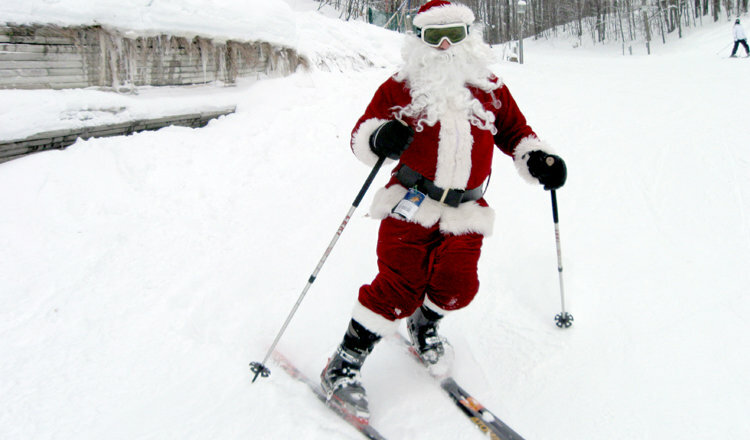 Ski Free With Santa on the Slopes of Schuss Mountain on Christmas Day! 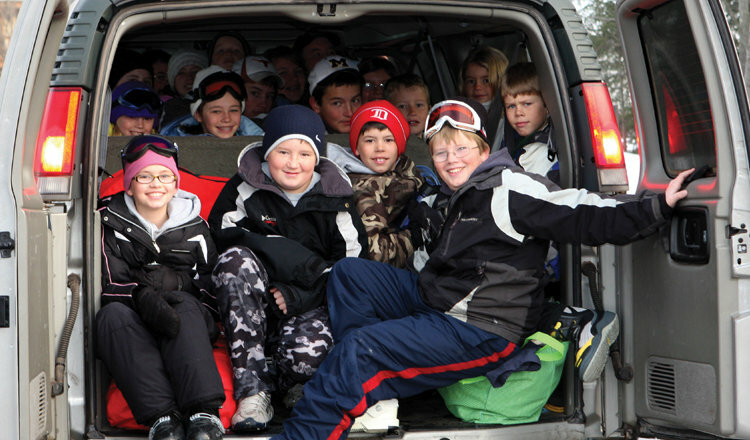 Stuff as many people as you can into one vehicle for $49 lift tickets! 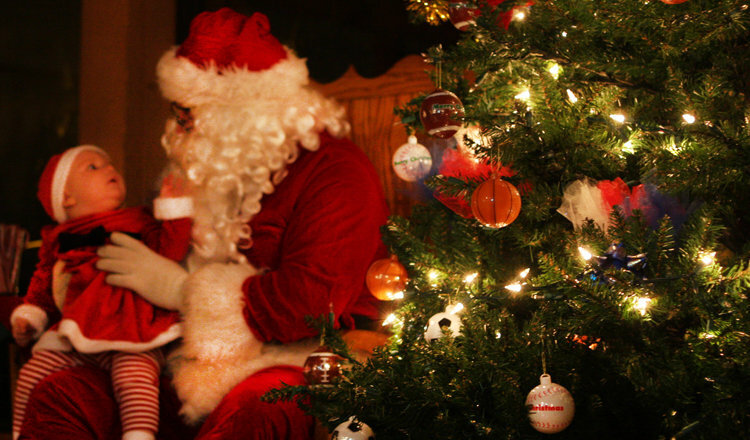 Join Santa as we celebrate the season of giving! 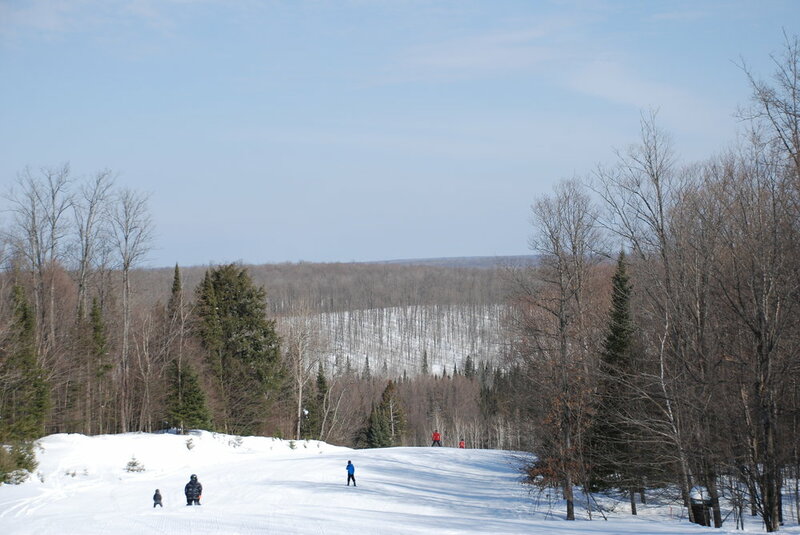 The customer-orientated atmosphere and wide variety of terrain make Ski Brule a major win for families. 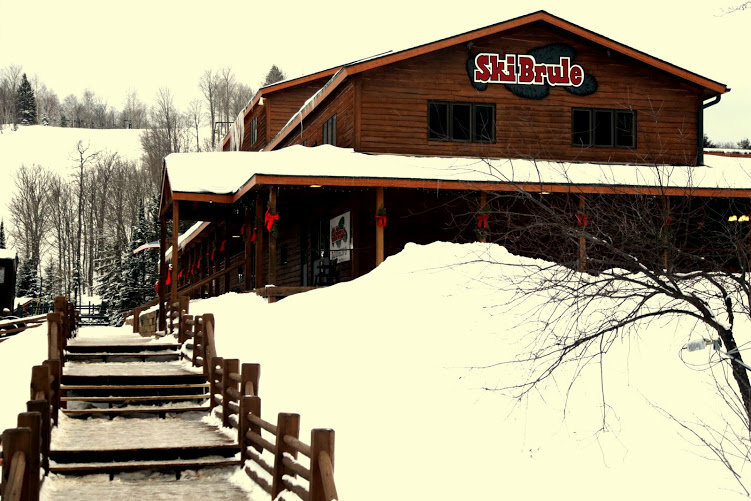 Ski Brule offers excellent accommodations within a short walk of the slopes. 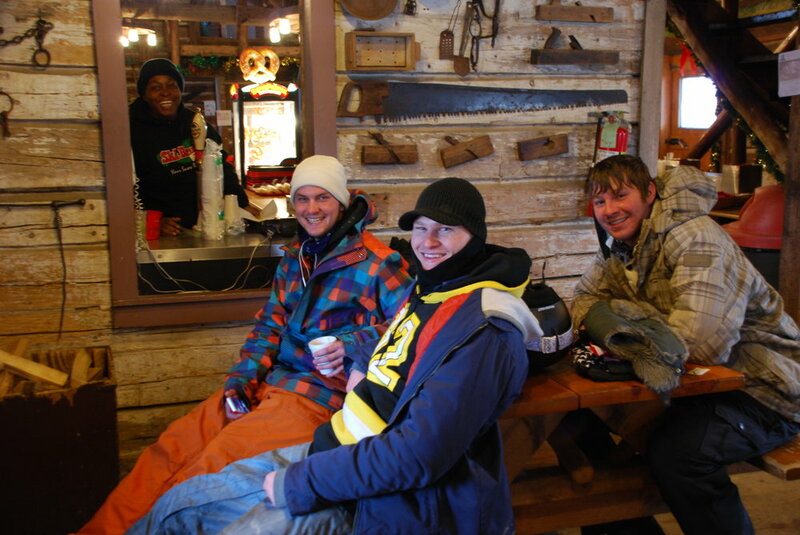 Ski Brule guests can't say enough about the ski resort's staff and level of service.